While freelancing for Butchershop Creative, we created a custom WordPress theme for AutoReturn, a municipal towing management company. Here’s are some of my project notes on how I launched a French Drupal 8 Bootstrap 4 site in less than 9 weeks. 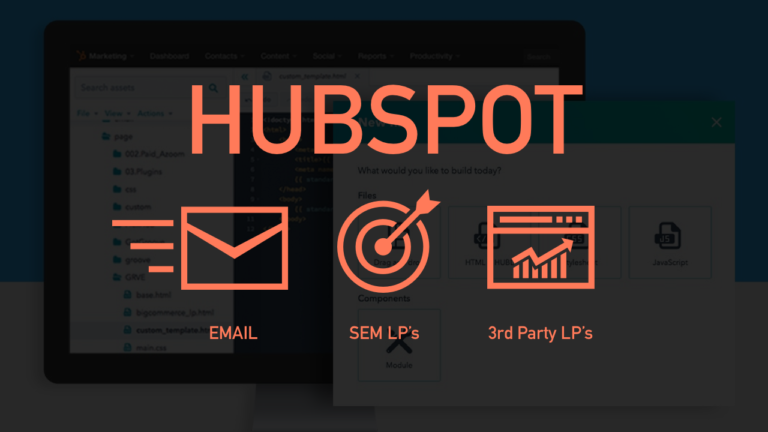 Over the course of a few months I helped my company migrate to Hubspot’s marketing automation platform and we were able to attract more visitors, convert more leads, and close more customers. By following the Atomic Design methodology I was able to help Adaptive Insights create a library of elements, components, and layouts making the codebase easier to update, more consistent, and serve as a basic style guide. I Worked with the Head of Design and other creative team members to develop pixel-perfect designs and proof of concepts with Angular.js. As a consultant for Digital Meaning I managed workflow processes and provided design and front-end development services for clients including, Corodata, Corostuff, CollabNet, and App Annie. Lead Designer & Developer for Al Jazeera’s Design Language System. I’ve created a resource for designers, product managers, and developers, providing a common language around Al Jazeera’s UI patterns. With the good folks over at Digital Meaning, I’ve pretty much had my hands on everything digital for Corostuff. At The Refinery I conceptualized the static and interactive campaigns for the premiere of Sundance Channel’s The Red Road. The first digital press kit for AMC’s series, Mad Men, transitioning from traditional print to digital. With Systematic.io I developed a responsive, pixel perfect single page web application to promote the feature film The Other Woman. Scratch notes on how to setup Wordpress. Will revisit later.